You don’t like ads. I don’t like ads. But there’s a huge community of humans who make their living off of ad revenue. 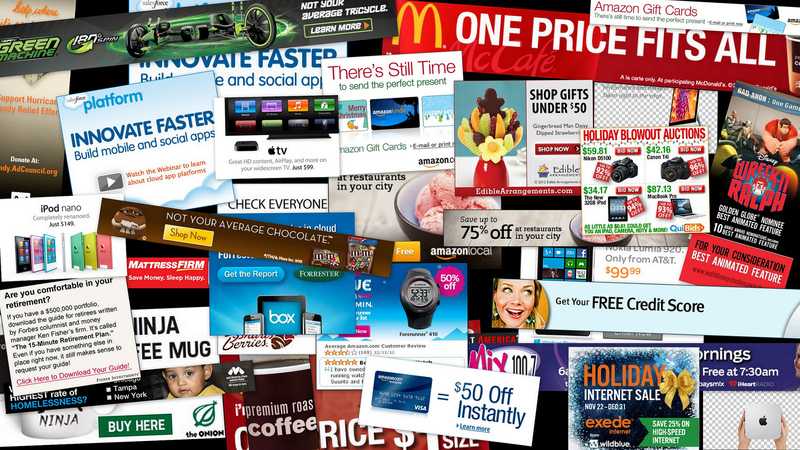 We are simultaneously dependent on and scornful of advertisements for our current online business model. 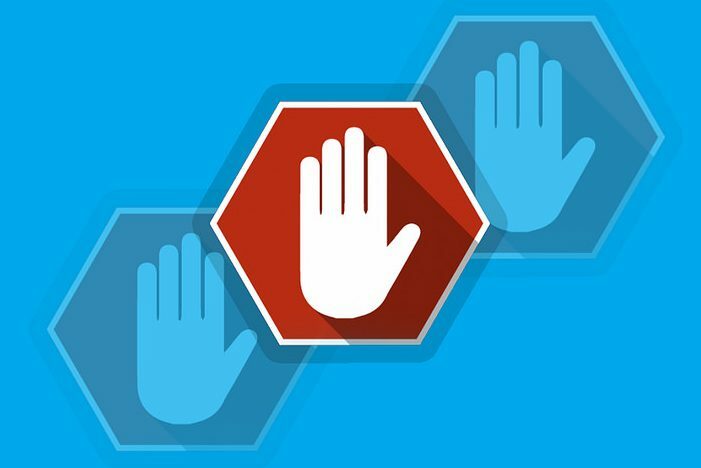 Users are only a little different from us: they dislike ads too, but they have no compunction about running ad blocking extensions on every site they visit. Users, after all, have no moral or personal responsibility to support your website. If they can avoid intrusive ads that provide no value to them with a simple Chrome extension, they won’t feel bad about it. And while this is unfair to the work that writers, developers and content providers do every day, we can hardly blame the user. We’ve hitched ourselves to a revenue model that everyone hates, and we can’t act surprised when people start pushing back against it. Nevertheless, we can’t change the world in a stroke. Even if we hate the world of online ads, we still have to deal with its reality. How do we preserve revenue streams in a world where more and more users are using ad blocking software? Let’s look at our potential solutions, starting with the best options first. If you have any chance of exploring alternate revenue streams, now is the time. If you or your client’s content has enough fanbase inertia to successfully execute a soft paywall or freemium model, go for it. 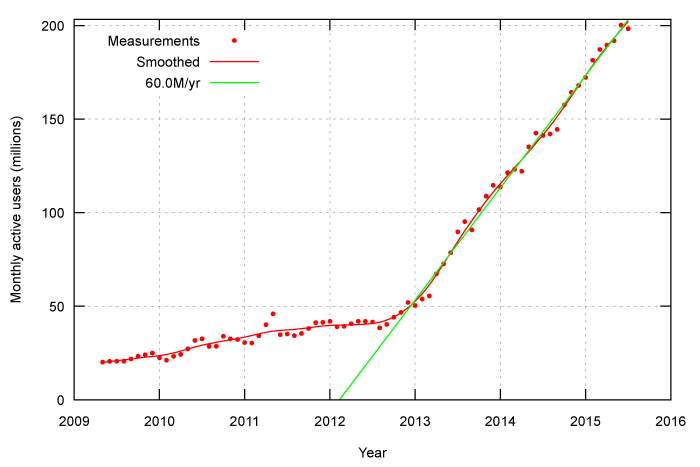 Precious few websites have the type of power to run a subscription-only model successfully. Users instead simply migrate to other, similar sites. But a freemium approach, with an ad-free premium site alongside your free, ad-supported site, is an increasing popular avenue. You can also consider bringing in money based on expertise. Professionals experts have long since augmented their publishing revenue with talks, conference appearances, demos, sponsorships and more. Look at the expertise you have available to you and find a way to sell it. Of course, for this to work, readers have to value your content. It needs to be exciting, unique and intriguing. And you need to set a price that compensates you for the ads your premium readers are skipping. If you’re not publishing the kind of content that readers get excited about, now might be the time to change that. Users are a fickle bunch, but overall, they’re willing to support content creators that they respect. Look at Patreon and Kickstarter: users support artists, storytellers and makers that they love just to fund future content. By running excellent content and diplomatically (and subtly!) asking ad blocking users to disable their extensions, you can reclaim some of those eyeballs that you’ve lost. This won’t magically turn back the clock to the Time Before Adblock, but it has a huge host of other benefits. Excellent content brings in new users, which is crucially important to any website’s success over time. And even if 50% of those users employ ad blockers, 50% of them don’t. That’s additional ad payments that you need to stay vital. Running better ads won’t recover users that have already blocked your site, but it will keep users from specifically blacklisting your site. Every site I visit without an ad blocker quickly becomes a balancing act between how much I want to read the post or watch the video and how much advertising content I’m willing to put up with. Is this post worth an autoplaying, un-skippable full-screen popover video for a car I cannot possibly hope to afford? Is it worth a multimedia interstitial that slows my entire browser to a crawl? Work with higher-quality ad networks and avoid the most intrusive advertising vehicles to both retain readers and avoid driving your loyal readers away. Users don’t want to be on the receiving end of a full-screen popover demanding they disable their ad blocker. However, it is possible to nag users in a less-intrusive way. For example, you can run text behind your ads that diplomatically asks users to disable their ad blockers if they like your content. The text gets revealed when the ads are blocked, but is actually less obnoxious than the ads themselves. If you do this, you’re making a contract with the user: turn off your ad blocker and we won’t make you regret it. 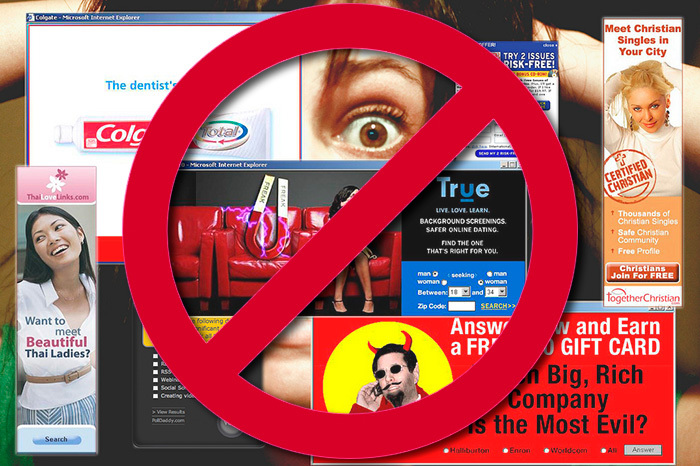 If you take this tack, you had better not turn around and harass users with intrusive ads. You had better use subtle, relevant and tasteful ads, or you’ll end up with users that are once burned and twice shy. You can also detect ad blocking users and offer them a special limited-time offer on your ad-free subscription option. Some websites will offer a $1/month rate for their ad-free subscription tier if users visit their site with ad block on. While this hardly replaces the revenue you’re losing from ad impressions, it has strong potential to bring a paying user into the fold while respecting their desires. Ad blockers aren’t perfect. If you don’t mind running your business behind an arms race, you can try to do battle with the major ad blockers. You’ll need to be technically savvy, creative, and willing to devote a reasonable chunk of your working hours to outpacing ad blocking software that’s trying to stay one step ahead of you. This is an uncomfortable position to be in. It’s something like the position spammers and hackers find themselves in, constantly trying to stay ahead of the newest technology built to keep them out. It’s demoralizing and degrading for talented developers to spend their time short-circuiting their readers’ expressed desires. The worst part is, you can’t ever really stop once you start. .
We have all been to websites that won’t permit us to view their content until we disable our ad blockers. They might even offer a helpful GIF, showing the reader how to quickly disable their Adblock extension. Some users might comply, but this method is a serious gamble. Any smart user will immediately mentally blacklist your site the second you pull a full-screen popup blocking the already-rendered content with a whiny demand to disable an ad blocker. They’re using a ad blocker to block irritating content, with an expressed desire to avoid more of the same from you. Providing even more irritating content for users to resent is the worst possible way to combat this trend. It might work in the short run, but precious few outlets have been able to get away with wholesale content blocking while still maintaining strong readership numbers.